From The Press Box To Press Row is one of the hottest sports talk shows in the country. 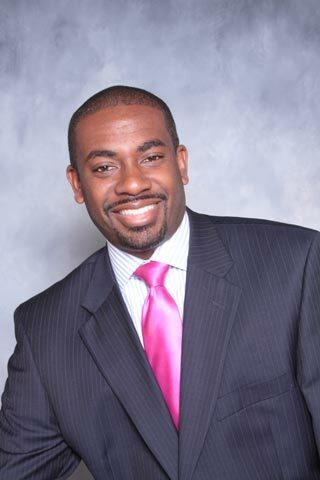 Known as "The Voice of Black College Sports", host Donal Ware will take you on a journey each week through the world of HBCU Sports and pro sports. If it happens in HBCU sports then you will hear it on From The Press Box to Press Row!